Earlier in March, after widespread reports of server errors and other issues with SimCity, Amazon.com pulled SimCity from its digital library. Now, according to an email sent to gaming customers, SimCity is back online and available for purchase. Amazon disabled the game from being downloaded soon after the game’s customer reviews began to tank. By the time the online retailer virtually de-shelved the game, the average review came in at just over 1/5 stars, with most players complaining that the game was unplayable. It seems now, however, that EA has fixed most–if not all–of the game’s reported problems, and that Amazon is confident that players will once more be interested in purchasing the title. Despite the launch-week issues and the subsequent media firestorm regarding always-online DRM and EA’s mismanagement, the publisher–along with developer Maxis–has garnered a good deal of critical praise for its revival of the SimCity series. As it stands, however, the game’s Metacritic is currently reported as a 65-100, based on a number of negative reviews posted after the server errors took hold. 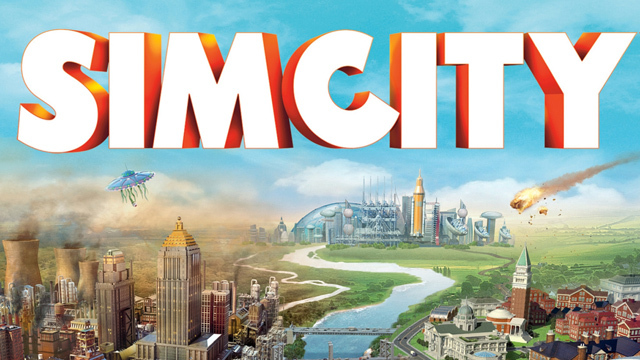 SimCity is available now through Amazon at the discounted price of $39.99.